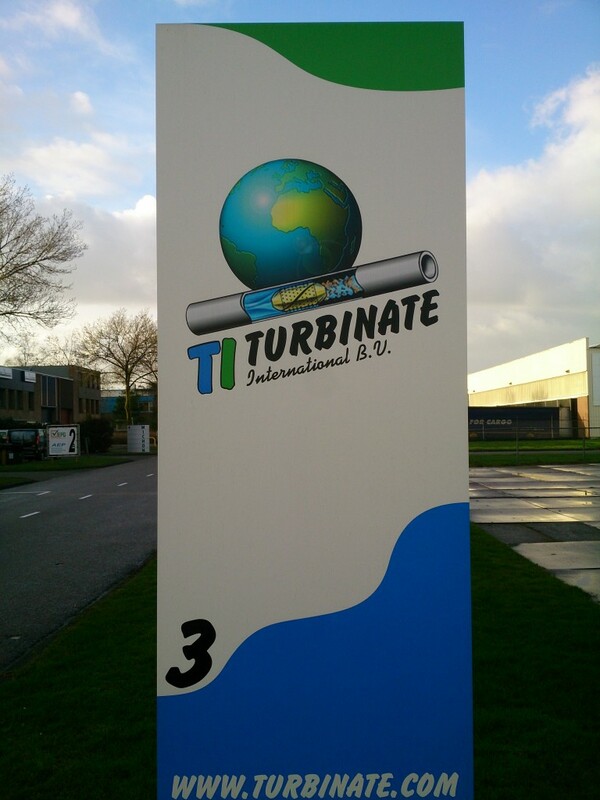 Contact – Turbinate International B.V.
Our office and workshop are located in Vianen. Please do not hesitate to visit us! We looking forward to see you in Vianen!